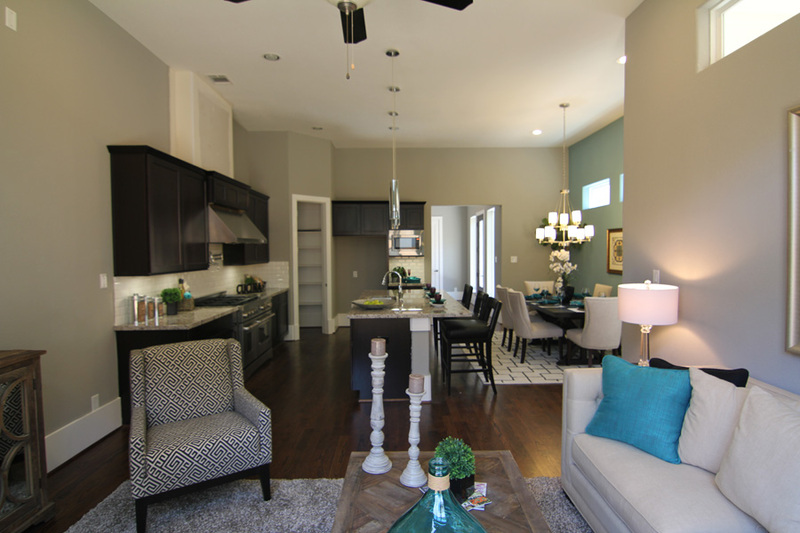 Knox Villas by Drake Homes Inc., Houston. Now sold out, these homes are just stunning. Check out one of the virtual home tours: https://youtu.be/a2CwN7cd8t4 as well as the images below. We have a terrific list of available homes at Oaks Of Lawndale: by Drake Homes Inc.
Now sold out, these homes on Knox Villa sold quickly. 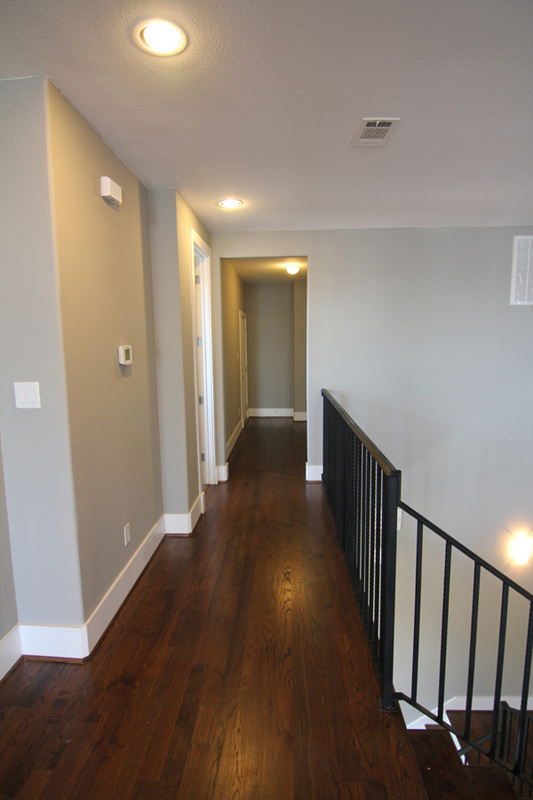 We do have new construction and available homes for you! 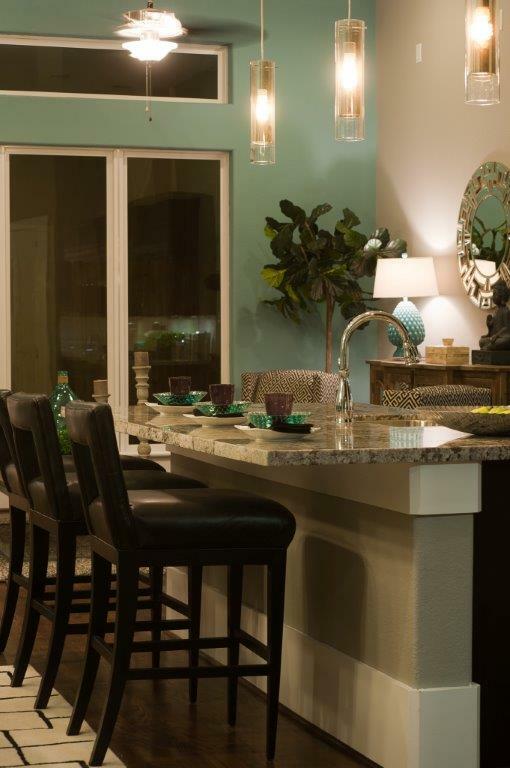 Check our Communities page to see our latest single-family homes communities. Drake Homes Inc., Houston, Texas. 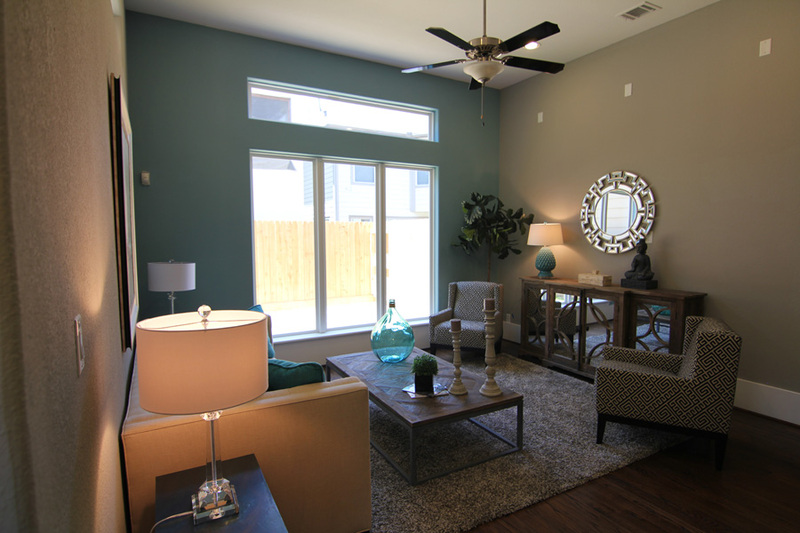 Exterior and interior photos of the now sold-out community Knox Villas. Love the modern exterior! 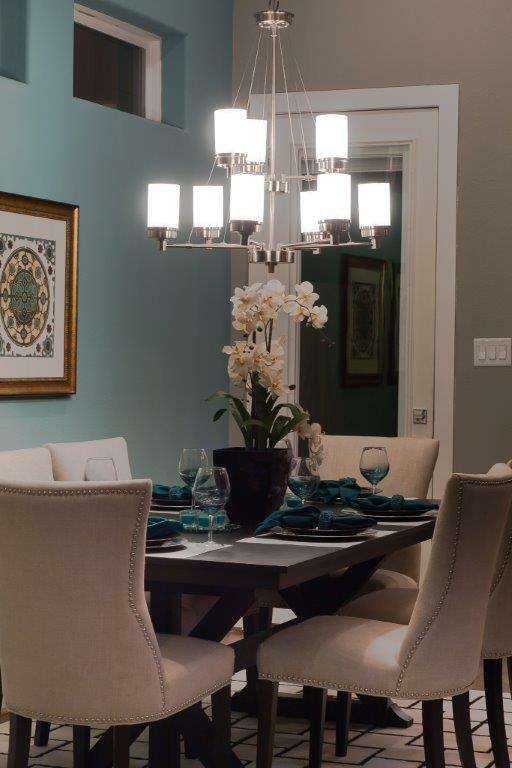 Please visit us online and check out the stunning classic Acadian styled community: Ashland Square! TBT! And all day I’ve heard ads for Thanksgiving and thought, “Next week?” Looks like there’s another week to go! What a wonderful time for family and friends, food and visiting. Here is one of our homes from times past. 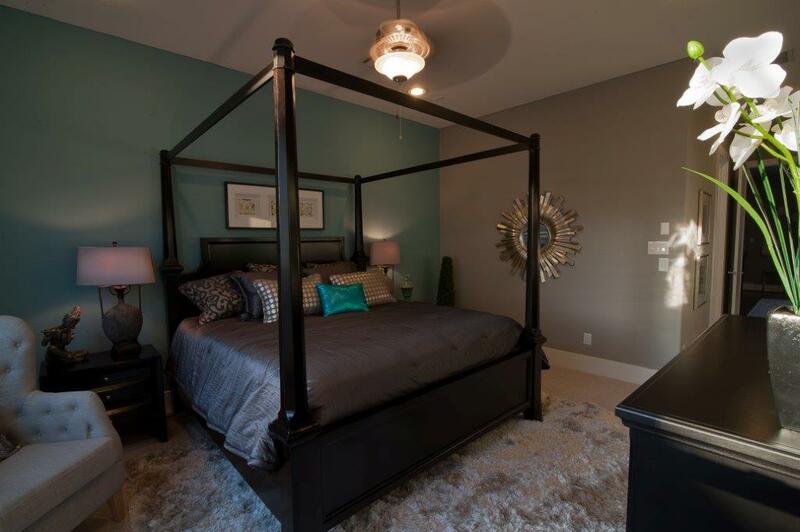 These photos are from the now sold-out community on Knox Villa. 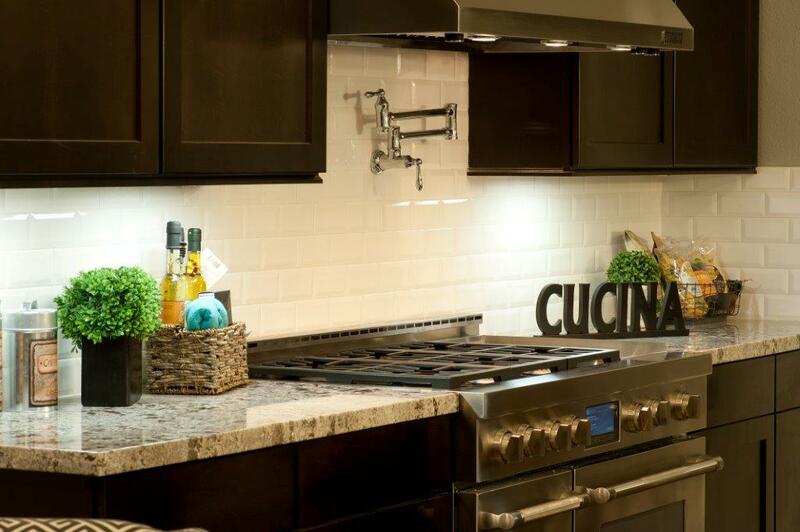 I’m adding a video home tour too, these are such beautiful homes. 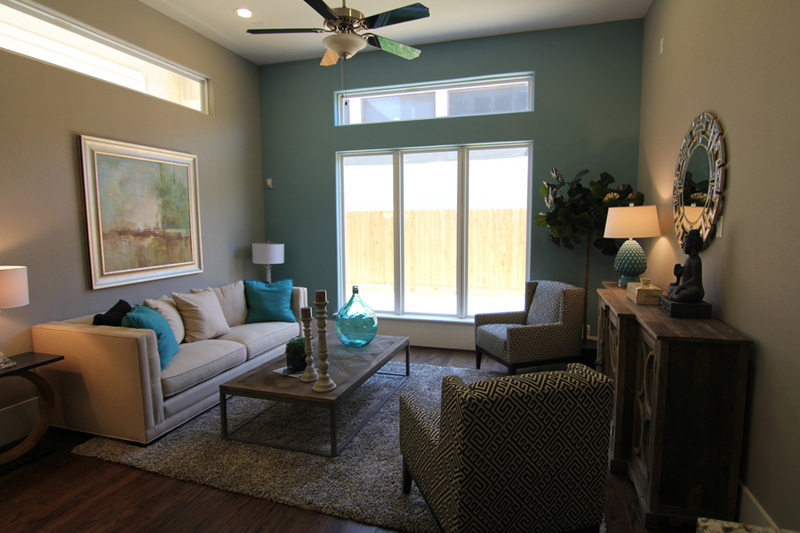 Knox Villas by Drake Homes Inc. Houston, Texas. This was one of my favorite communities to work with, I think the exterior and interior stunning! 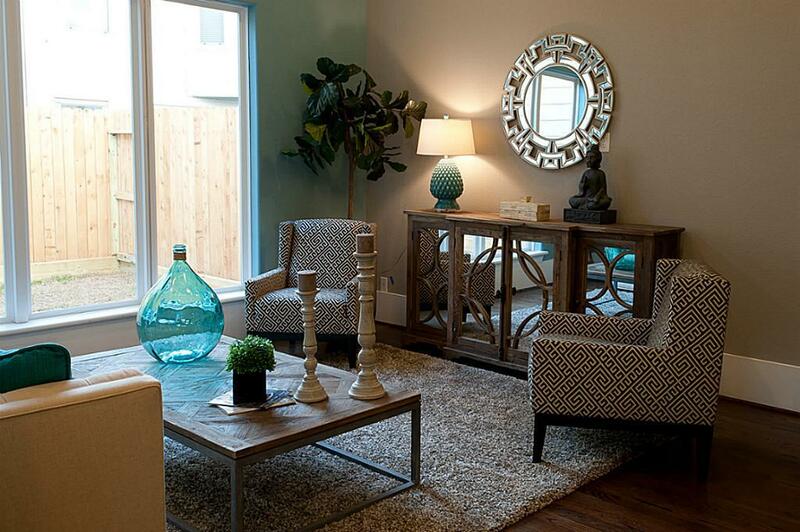 While this community is sold out, please visit us online for available homes! 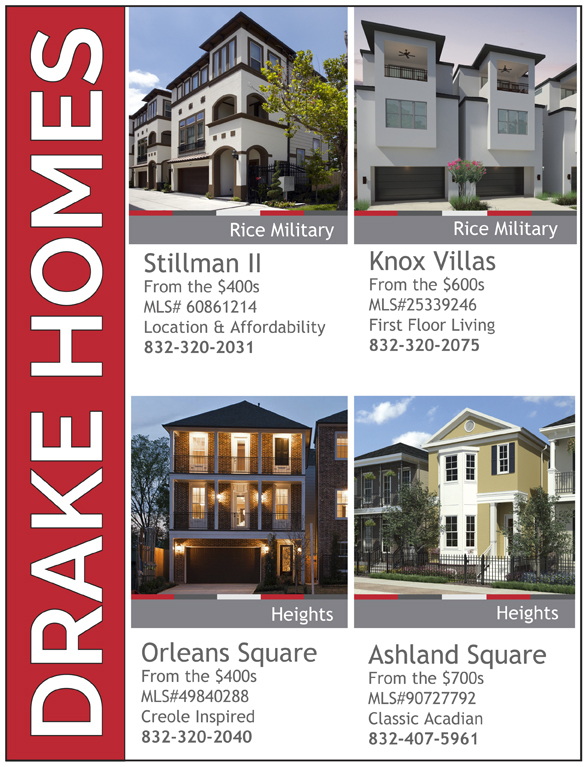 Drake Homes Inc.
Don’t miss our newest flyer! 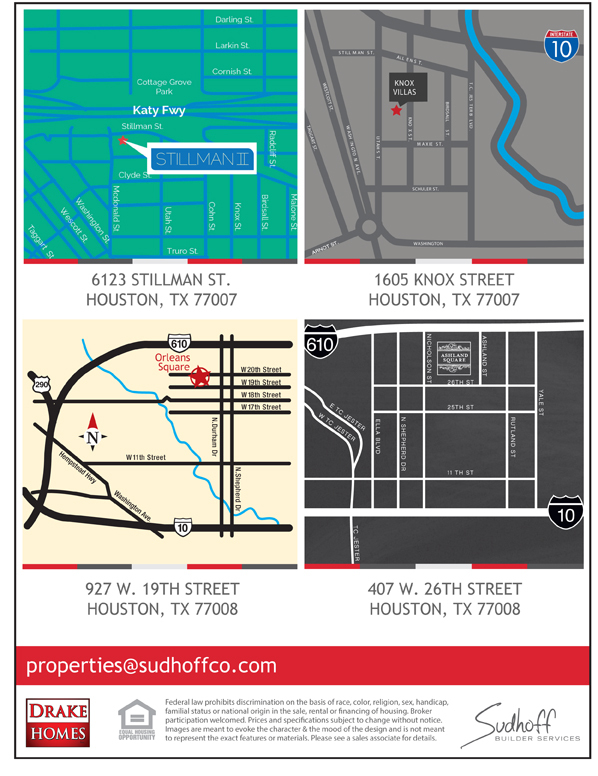 We have luxury single family homes available in The Heights and Rice Military! 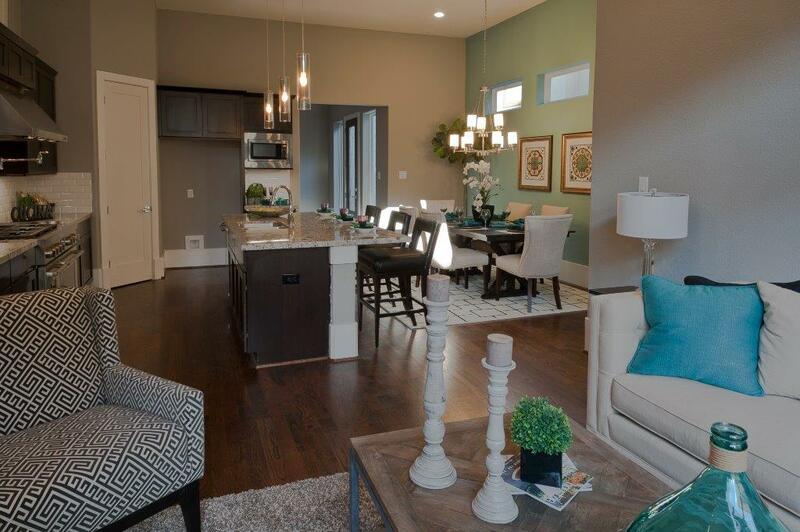 Our newest community, Avondale Park, will be in Montrose!